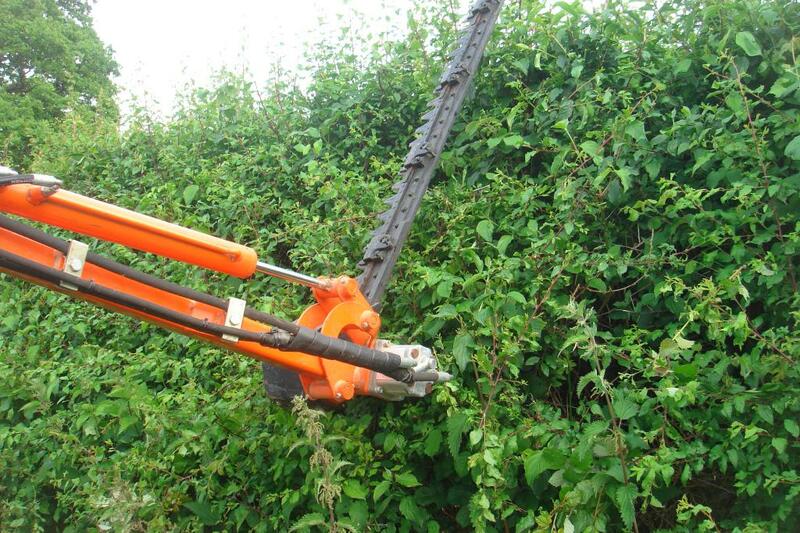 The Giraffe cutter bar cuts the hedge using a reciprocating blade so it does not throw the trimmings, they just drop to the floor, making it ideal for use in parks, schools and public areas. Only a small compact tractor is required which gives access to confined spaces. It gives a clean, tidy cut and finish. Cutter bar length 1.2M, maximum sideways reach of 3.3M and a maximum cutting height of 4.6M, overall weight of 182Kg. Cable control, right hand cut, oil flow control and safety bracket on Cat I, 3 point linkage with a maximum cutting Ø of 20mm.